SUB 15 is a unique product. 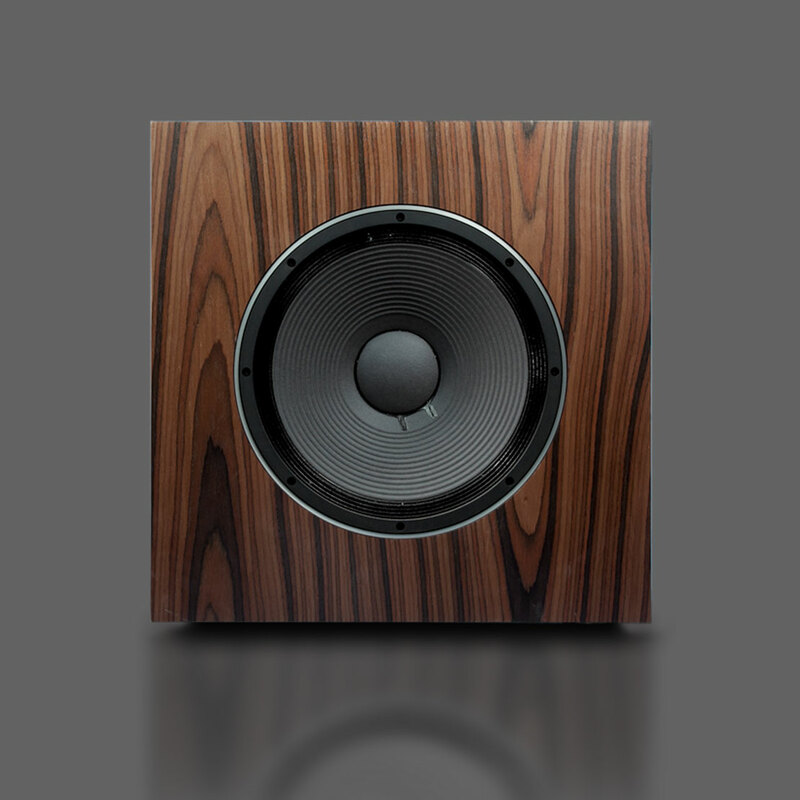 In the depths of the infra bass frequencies reproduced with incredible fidelity by the legendary 15-inch woofer from TAD, you will find a new definition of bass. 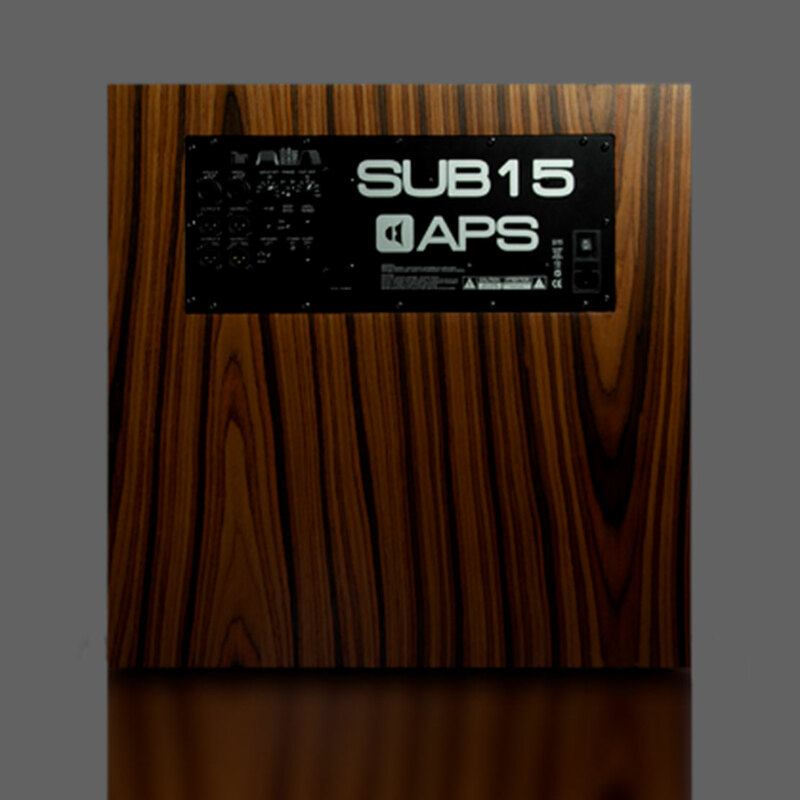 Powered by a massive 1000-Watt B&O ICE Power amplifier, SUB 15 delivers an amazing 108dB+ SPL at 20Hz. dirty bass. It is a precision tool for the most demanding engineers, opening the door to the "sub 130 Hz" world of the mix. Any judgement call made in that range using SUB 15 will be the right one. 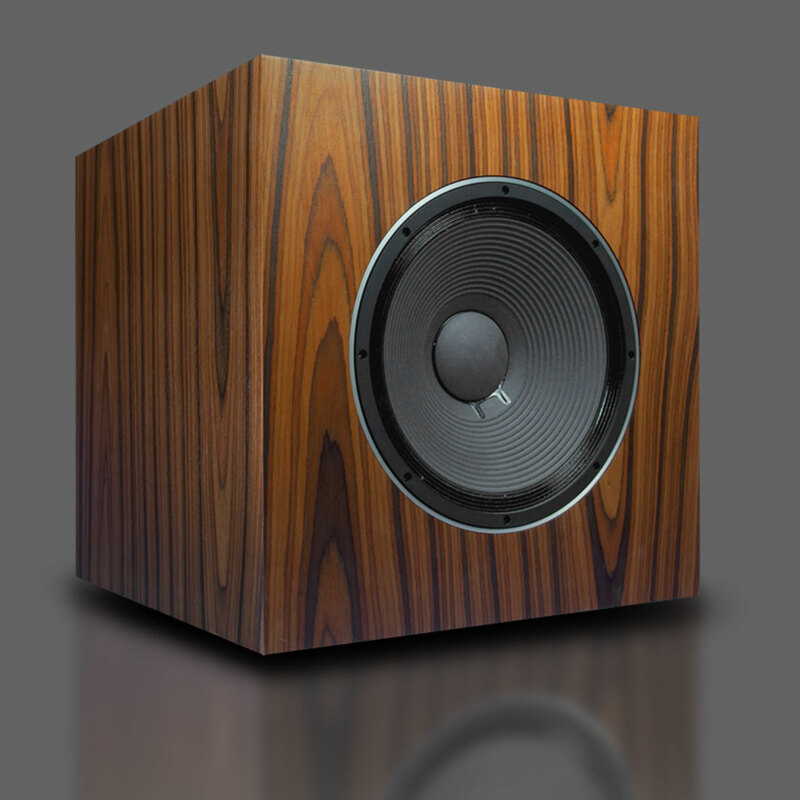 flex design for extended bass response. It offers an extended user control via its clearly laid out interface mounted on the rear wall. Switch, Stand By Indicator, “Unfiltered Switch” – for deactivating all low-pass filters.